Mr. LeNeveu joined Century in 2018. 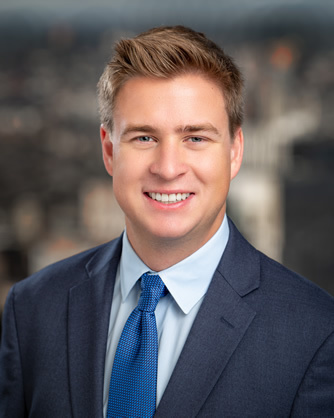 Prior to joining Century, Mr. LeNeveu was an Investment Banking Analyst at Citizens Financial Group in the Leveraged Finance group, where he focused on underwriting and execution for M&A, leveraged buyouts, refinancings, and recapitalizations. Mr. LeNeveu earned his B.S. in Finance with Minor in Economics from Bentley University.